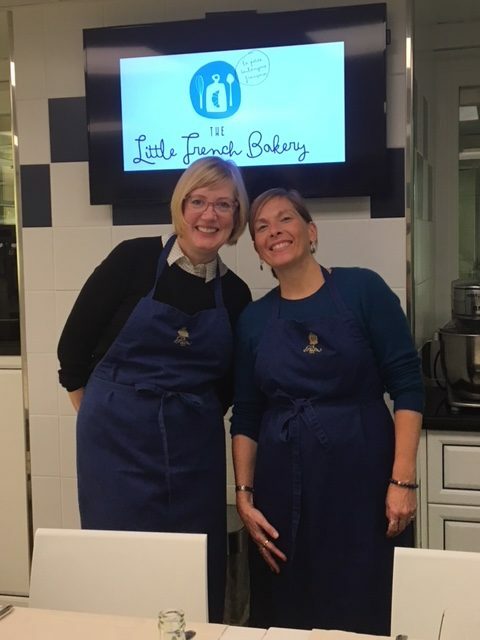 Join Susan Holding from Little French Bakery as you cruise through beautiful France along the Rhône and Saône Rivers. 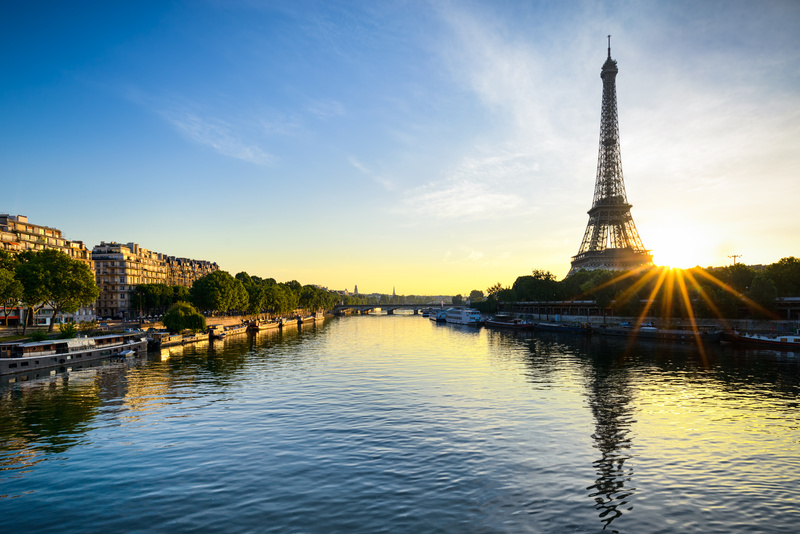 This France river cruise adventure begins in style with two overnights in Paris—one of the world’s most romantic and vibrant cities! The City of Light has Notre Dame Cathedral, the Eiffel Tower, and the Louvre Museum with its elegant glass pyramid contrasting its ancient architecture. 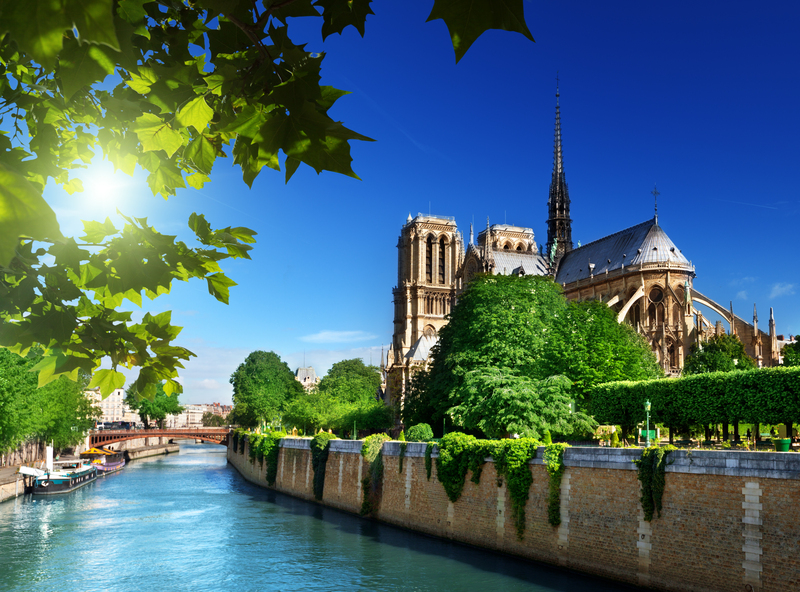 A guided city tour will show you all the must-see sights before you travel via high-speed train from Paris to Dijon. You’ll tour one of France’s architectural treasures and home of Van der Weyden’s “The Last Judgement,” gracing Beaune’s Hotel-Dieu Charity Hospital—built in 1443. You’ll sail to the Chardonnay wine region of Macon, enjoying cheese tasting on board. You’ll visit Lyon, a showcase of medieval and Renaissance architecture, as well as France’s gastronomic capital. 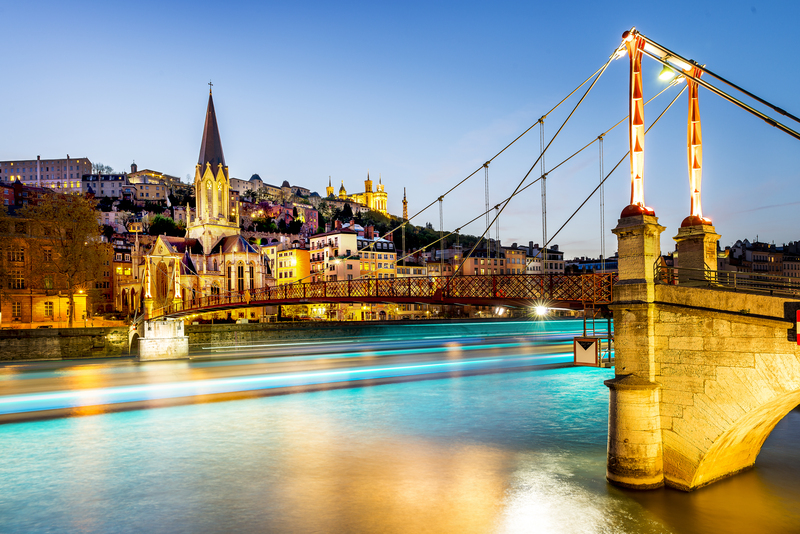 Lyon offers wonderful sights, including the popular Place des Terreaux with its famous fountain seen on postcards, and world-famous cuisine to discover on a guided culinary walk. 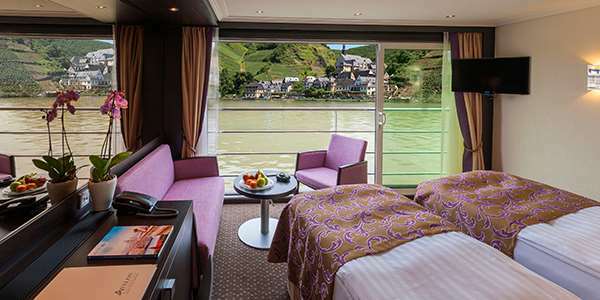 Beautifully nestled among vineyards, you’ll find the twin cities of Tournon and Tain l’Hermitage, where you’ll go on a guided walk of Tournon, a medieval treasure with plenty of Roman ruins and fascinating 16th-century castle. Continue to Viviers for a guided walk through this charming village. 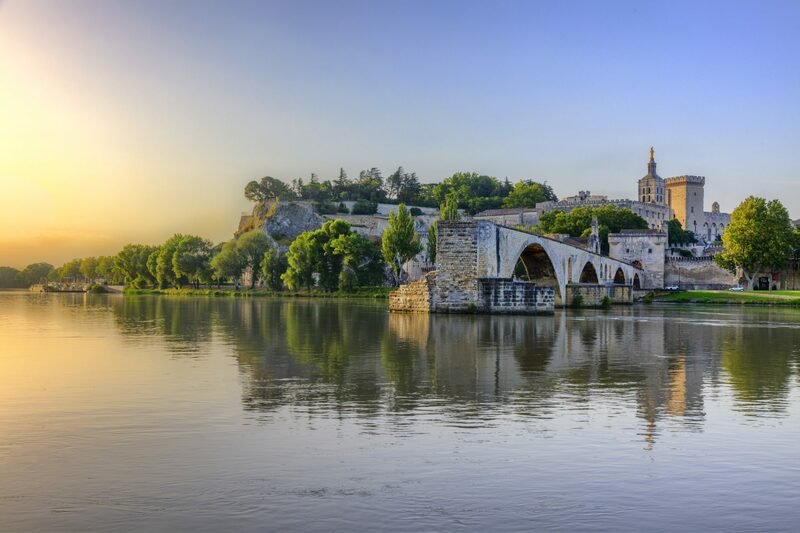 Cruise to historical Avignon and see the 14th-century Palace of the Popes—the largest gothic fortress in the world. On the Rhône River sits Arles, with its 1st-century Roman amphitheater still used today. Attend a painting workshop in the style of Van Gogh whose work was inspired by the setting here. You’ll conclude your delightful French river cruise in Port-Saint-Louis. 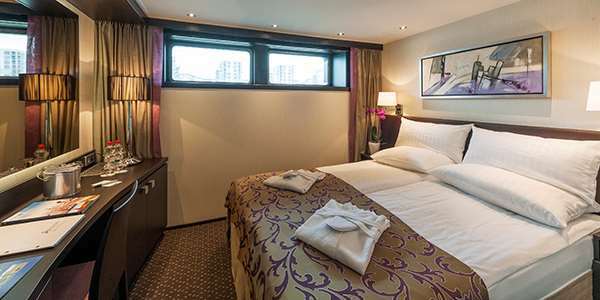 Continue your French vacation your way after your cruise with a night in lovely Marseilles. Enjoy superior hotel accommodations with complimentary breakfast, an expert Local Guide for sightseeing, and courtesy ship-to-hotel transfer. Your journey begins aboard a motorcoach transfer from select cities to Chicago O’Hare, where you will board your overnight flight to Paris. 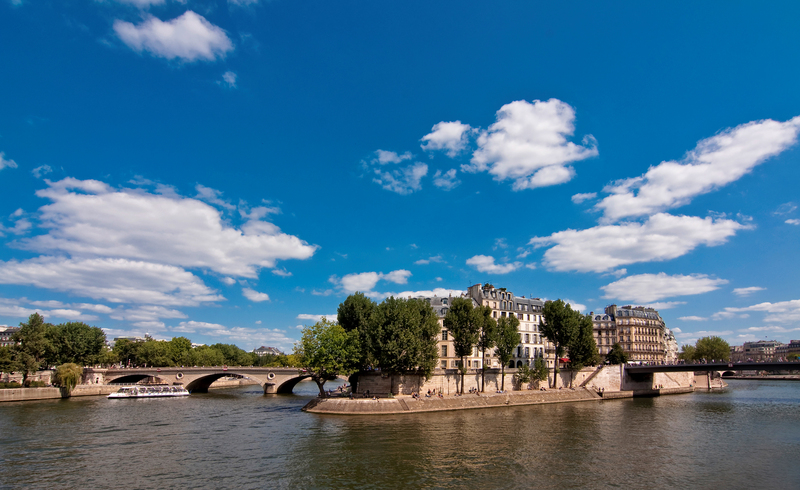 Welcome to Paris, France’s capital on the River Seine and the “City of Light,” where romance fills the air! 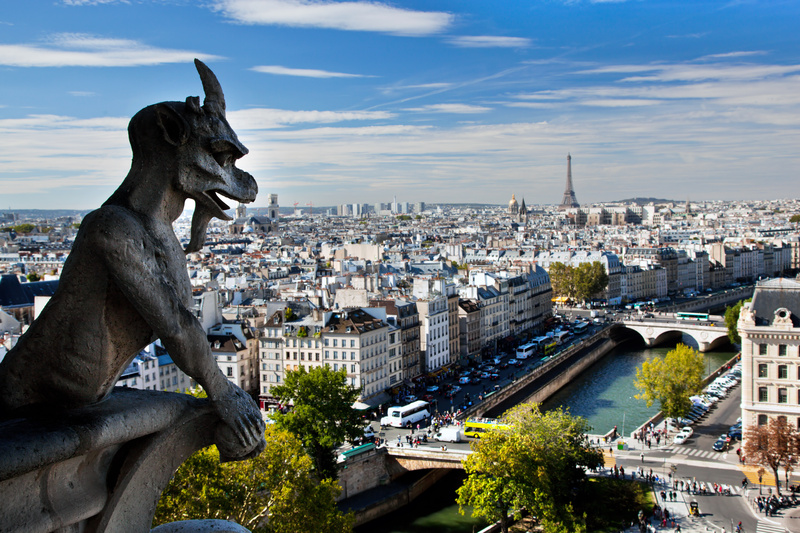 Known as one of the world’s most passionate and lively cities, Paris is a delight for all your senses. Your included Guided City Tour shows you magnificent must-see sights, such as the unique Louvre Museum with its glass pyramid as a contrast to its ancient architecture, the commemorative Arc de Triomphe, and the Eiffel Tower. 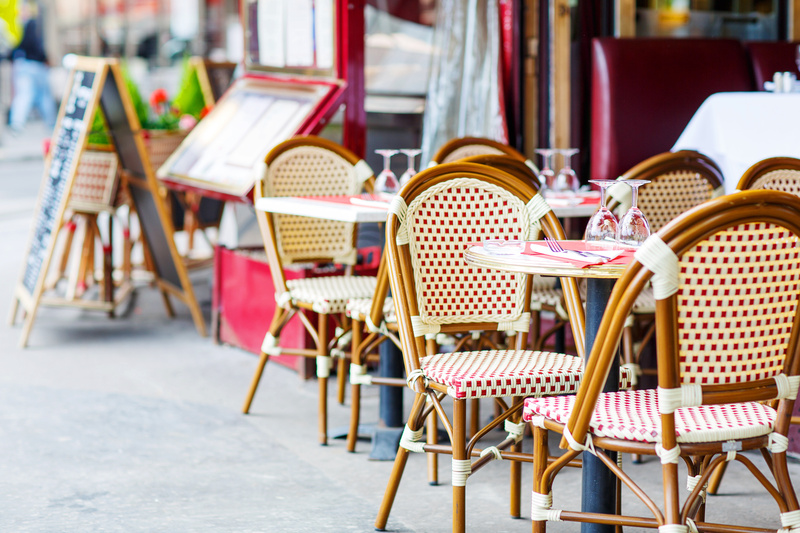 In your free time, stroll down the Champs-Elysées with its lavish cafés, or perhaps visit the world-famous Louvre museum or Montmartre with its gleaming white Sacré Coeur Basilica and bevy of artists on Place du Tertre. 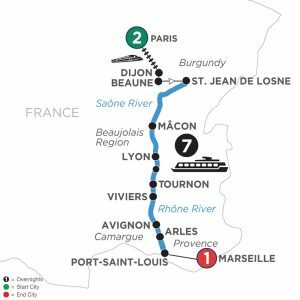 This morning, board the TGV train to Dijon and from there, drive to Beaune, the unofficial capital of the Côte d’Or area. 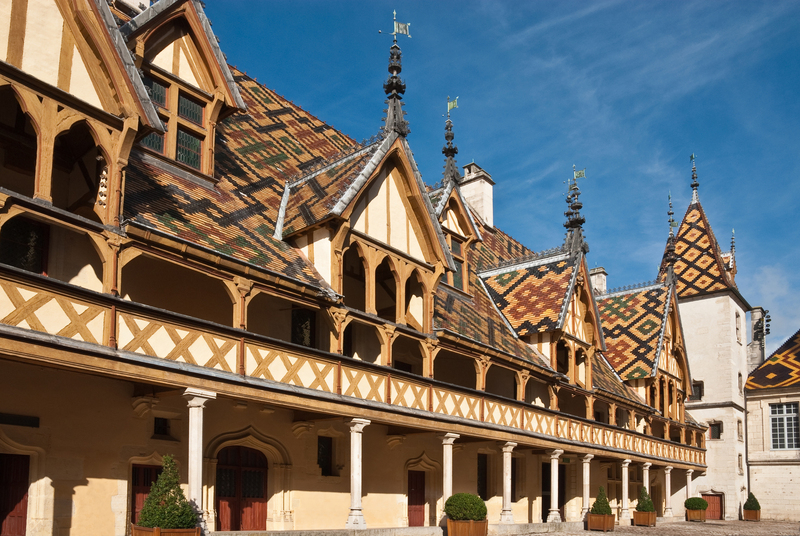 Beaune owes its wealth to the production, aging, and selling of fine wines. Although life here centers around wine, Beaune offers much more. You may choose to join the included GUIDED EXCURSION to the HÔTEL-DIEU charity hospital, built in 1443 and paid for by the chancellor of Burgundy after the Hundred Years’ War left many of the town’s population destitute. Today it houses Van der Weyden’s painting of The Last Judgment and is one of France’s architectural highlights. 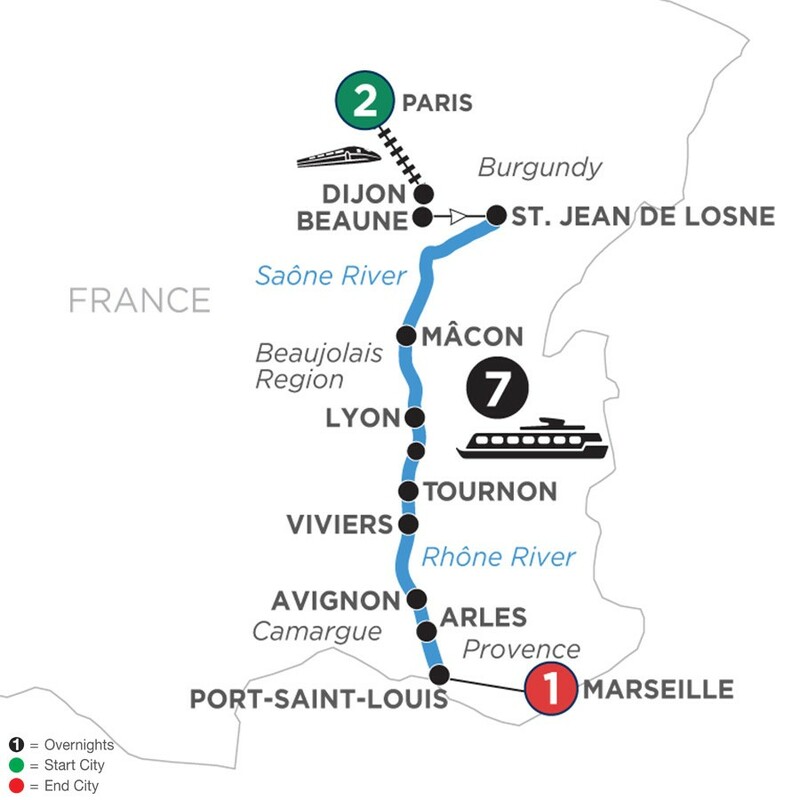 Then, continue to St. Jean de Losne, where you’ll board your river cruise vessel. Before dinner, meet your crew at a welcome reception as your ship departs for Macon. Enjoy leisurely cruising this morning. In the afternoon, you might choose to participate in an optional excursion, such as to a Chardonnay wine cellar, before your ship arrives in Mâcon. In the late afternoon, enjoy an ONBOARD CHEESE TASTING. Lyon, France’s third-largest city and its gastronomic capital, was founded by the Romans in 43 BC. The city’s prosperity dates back to the 16th century and is due to commercial, industrial, and banking activities. Roman remains, excellent museums, and renaissance architecture delight visitors. A LOCAL GUIDE joins you as you survey the city from Fourvière Hill and explore the Old Town with its maze of medieval alleyways, and Place des Terreaux, a popular area with lively cafés, monuments, and the famous fountain often depicted on postcards. Enjoy a Guided Walking Tour of Arles—the captivating city of the Provence region. You’ll visit the Roman Amphitheater in this visually stunning city, OR: Attend a Painting Workshop to learn the style and techniques of Vincent van Gogh. You’ll create your own painting in the style of the classic master who took inspiration from the Provence light and landscape in Arles. 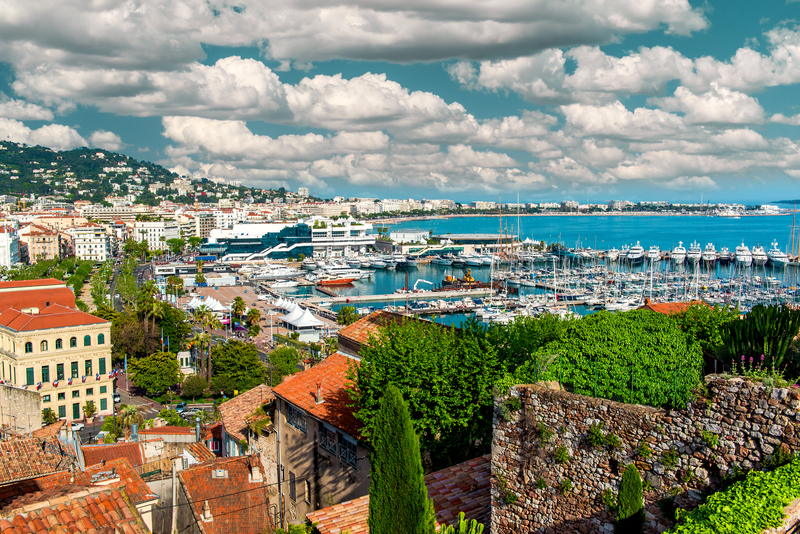 After breakfast, disembark your ship and join a motorcoach transfer to Marseille. 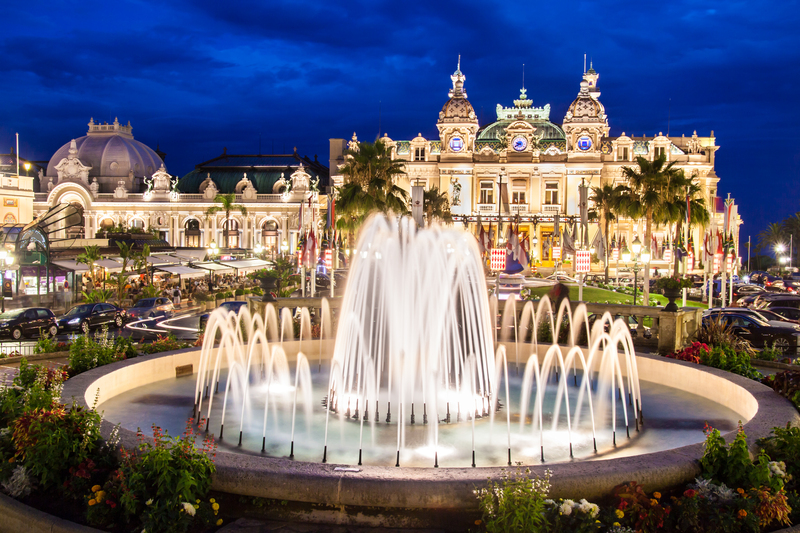 Enjoy a Guided Sightseeing in Marseille—France’s second-largest city. Sightseeing with certified local guides, guided optional excursions and tours, and ample free time to explore on your own. Explore classic sights, embark on active excursions, and make a new discovery through the hands-on cultural and artistic experiences shared by local residents and experts. Not included: Meals unless noted; trip cancellation and medical insurance; airline imposed baggage fees; airport gratuities to baggage handlers, gratuities to motorcoach drivers, local guides, or any other items of a personal nature. A valid passport is required. * Minimum group required for the Fox World Travel tour manager to participate. In the unlikely event the minimum number is not reached, the tour will still include a professional local guide in the destination. *Above pricing is per person based on double occupancy in your choice of cabin category and subject to availability. 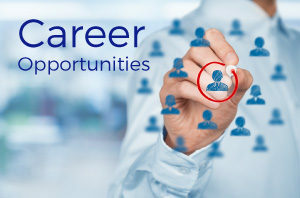 All taxes and fees of $401.23 are INCLUDED and subject to change. Fox World Travel has no control over flight changes, delays or cancellations. Single pricing available upon request. Triple accommodations not available. The flights included in your package have not yet been announced, the identity of the carrier, which may include the carrier`s code-share partner, will be assigned and disclosed at a later date. See FoxWorldTravel.com for our statement of responsibility. Please note: Flight schedules are subject to change and FWT has no control over flight changes, delays or cancellations. Tickets will be non-refundable once issued. Changes will be subject to a fee plus any fare difference. Additional restrictions may apply. Flight schedules are subject to change. Fox World Travel has no control over flight or equipment changes, seat assignments, delays or cancellations. A minimum of 10 passengers is needed for the group air. Checked baggage fees may apply. Pricing and flight options from other cities available upon request. The road to the Little French Bakery has taken many turns. I’m an RN, BSN, MBA who followed a dream, went to Paris, and earned the Diplome to Patisserie at Le Cordon Bleu. The courses spanned over two years. I loved my experience at Le Cordon Bleu. It was hard, tiring and very rewarding. Every time I’m back in Paris, I visit the school. I really wish I could have met Julia Child. She made such an impact on cooking and cuisine in the U.S. I love to travel. Whether it’s a few hours away to Door County, or across the globe, I’m ready for an adventure. Our trips always include a taste of the local foods. We love spice! I hope you’ll join me as we explore the world. Cancellation and travel protection is strongly recommended. Fox World Travel offers several plans with Travel Guard Insurance. Details and rates can be obtained from your travel consultant. Airline tickets are non-refundable once ticketed. A valid passport is required with a validity of at least six months beyond the return date of the trip. Note: Daily Itinerary is subject to change. Order of sightseeing may change throughout the itinerary. Substitute visits to other sites may occur during your trip due to water levels or other uncontrollable factors. RESPONSIBILITY: We and any sponsoring organizations act only as agent for the suppliers of travel services such as airlines, hotels, car rental companies, tour operators, restaurants, sightseeing companies, entertainment providers, and cruise lines (the "Suppliers"). We are not responsible for the acts or omissions of the Suppliers that cause losses or damages arising from physical or emotional injury, property or other economic damage, consequential damages, or monetary losses, or arising from any other causes beyond our control. We reserve the right to make any changes in the itinerary deemed necessary, and also the right to decline or retain any person as a member of the Trip. 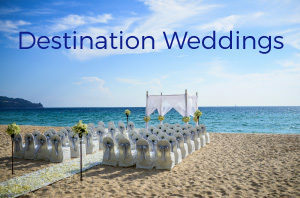 If you choose to arrange your own transportation for any portion of the Trip, we are not responsible for any arrangements or associated costs should there be a change in date that requires changes or cancellation to transportation arranged by you. We are not responsible should there be any changes with vacation hosts, tour managers, or entertainment. You grant to FWT and its designated agents the right to acquire and use the audio, photographic, video and other portrayals of your image, likeness, and voice in any medium of any nature whatsoever, including the Internet, for the purpose of trade, advertising, sales, publicity or otherwise, without compensation. We will make reasonable attempts to accommodate the special needs of disabled travelers, but we are not responsible in the event we are unable to do so nor are we responsible for any denial of services by Suppliers. The American with Disabilities Act is only applicable within the United States and facilities for disabled individuals are limited outside its borders. Most transportation services, including a touring motor coach, are not equipped with wheelchair ramps. We regret we cannot provide individual assistance to a vacation participant for walking, dining, getting on and off motor coaches and other vehicles, or other personal needs. A qualified and physically able companion must accompany travelers who need such assistance and must assume full responsibility for their well-being. Motorized scooters are unsuitable for most vacations. We have no special knowledge regarding the financial condition of the Suppliers, unsafe conditions, health hazards, weather hazards, or climate extremes at locations to which you may travel. For information concerning possible dangers at destinations, we recommend contacting the Travel Warnings Section of the U.S. State Department at (202) 647-5225 or www.travel.state.gov. For medical information, we recommend contacting the Centers for Disease Control at (877) FYI-TRIP or www.cdc.gov/travel. You assume full and complete responsibility for checking and verifying any and all passport, visa, vaccination, or other entry requirements of your destination(s), and all conditions regarding health, safety, security, political stability, and labor or civil unrest at such destination(s). You hereby release us from all claims arising out of any problem covered in this paragraph. You agree that the courts in Winnebago County, Wisconsin will be the exclusive jurisdiction for all claims brought by you or us, and you hereby submit to the personal jurisdiction of those courts. We work vigilantly with the Suppliers to maintain integrity of the price you were originally quoted and placed on deposit. There may be certain circumstances where your vacation may be subject to a price increase prior to full payment due to a supplier or government issued surcharge. Prices will not increase after you make full payment, except for charges resulting from increases in government-imposed taxes or fees, fuel surcharges, exchange fluctuations or any combinations of these. Fox World Travel will make a reasonable attempt to contact you prior to issuing charges.